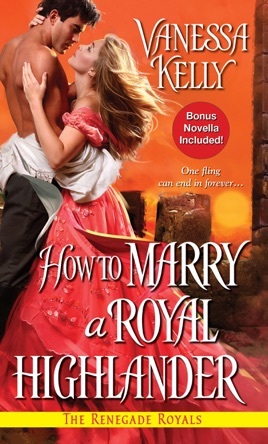 The Renegade Royal series has been a fun read and I'm excited to read The Improper Princesses coming in 2016. This was good but dragged in the middle a bit, I kept waiting for something, anything to happen. I think I fell in love with this series when I read Tall, Dark and Royal, and each installment since then has been pure delight. 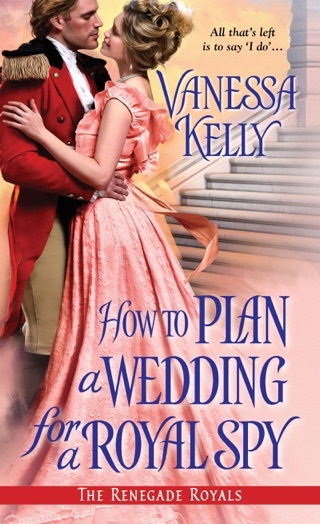 With plenty of humor from both heroes and heroines, understandable angst and some fairly steamy passages, Vanessa Kelly has created stories that intertwine with familiar characters but stand solidly alone without great loss of understanding for the reader. Eden is the focus of this story: headstrong, daring and bold, she’s felt herself at somewhat of a loss since her twin’s marriage. So, to test her powers, and perhaps dare to experiment a bit, she is found in a compromising position with an utter bounder. The gossip and cut directs will not end, so Eden’s only choice is to retreat from London until talk dies down. Alasdair Gilbride, best friend and cousin to Eden’s brother in law is one of the only men able to distinguish Eden from her twin Evie, and he finds the irrepressible and slightly madcap Edie much to his liking. Heir to an earldom in Scotland, he’s not returned to his home for many years owing to guilt at his ‘wrong side of the blanket’ birth, and his perceived injustice in the inheritance. But now, the old Earl, his grandfather, is ailing, and he must return. 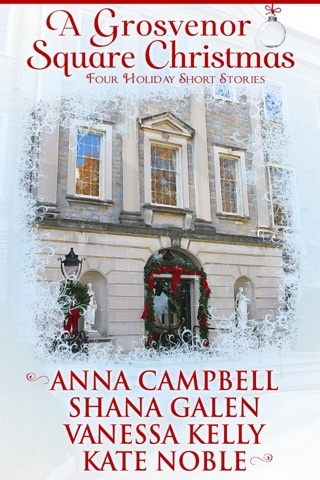 What better opportunity for Eden and her Mother to escape the gossips of London than for her to travel to Scotland and visit with the highly esteemed Earl? From their first introduction and verbal spats, Edie and Alec are funny and engaging: that ‘doth protest too much’ to prove dislike only highlights the sparking attraction between them. And, Alec can never resist a damsel in distress, thinking that Edie will be a grand diversion for his grandfather, and the removal of her from London will do her good. From a misguided sense of guilt, to a betrothal that neither party wants, a cranky and ailing Earl and a thoroughly dismissive relations, not to mention a solid smattering of life-threatening danger, Eden is navigating a world she does not know and Alec hasn’t been wholly forthcoming. But, he does get her to see, literally with spectacles, the path that is before her, and not unsurprisingly his own journey comes into focus as well. He’s been my favorite character, even when he is being a dunderheaded ox, and this story focused only on him and Edie, who matches him so well is a perfect instalment. This series is a must read for me, and I can’t wait for the next book.